However, saving and having your own financial goals is very important because this is one way for you to make sure that you are going to have a comfortable future. And if you have the desire to save but don’t know where and how to start. 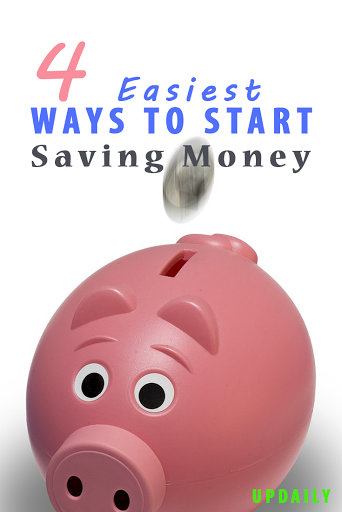 Here are some money-saving habits that will help you out. 1. Track how much you are spending. The first step to saving money is being aware of how much you spend on a daily, weekly and monthly basis. It will help you out a lot if you have the visibility over the things you spend for and where your money goes. So make that list and check each and every item on that list, and evaluate whether you really need those things or not. Now that you know your expenses, you need to set a goal of how much you want to be able to save. It does not have to be a huge amount but it only has to be realistic. After setting a goal, make a plan on how you are going to achieve it. Ask yourself which of your expenses are not really necessary and can be removed from your monthly list. 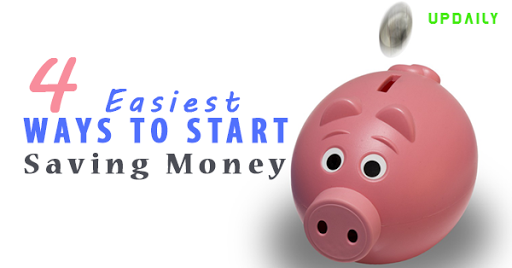 Budgeting is a very important step in saving. When you budget, you are making sure that your income will be able to cover all of your “important” expenses. And at the same time, your budget should also allow you some amount of your savings. If you think that your salary is not enough for everything you are spending for, you might want to go back to your list and check again if you can remove some items. 4. Think of something to save for. It is good to set a goal for how much you will want to save but it will even motivate you if you think of something to save up for. It can be a long-term goal or short-term goal. It is helpful if you have a prize you can keep an eye on. For example, you want to have a car by the next year; then you can start saving for the down payment as early as now. Or it could be a vacation you have dreamt of taking. Saving shouldn’t be that hard if you are determined to do it. And there is no better time to start saving than now.